Dents and dings are no problem at Wilson’s Auto Body. Our dent removal process restores your car to its original luster, often times without the need for paint, or metal work. Our modern facility is equipped with state of the art frame and welding equipment. 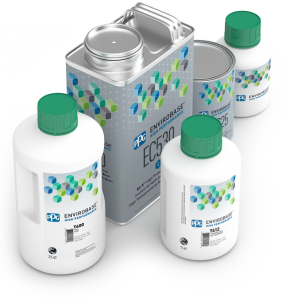 We also use PPG backed Envirobase, environmentally friendly, waterborne paint system. At Wilson’s Auto Body you will never have to worry about being without a vehicle. We work with the award winning, Enterprise Rent-a-Car to pick up and drop off our customers free of charge. If you were in an accident that was not your fault, you are entitled to a rental car for as long as the repairs take. Detailing refers to the process of professionally cleaning, polishing, waxing all surfaces of your car. Allow us to give your car the royal treatment. At Wilson’s Auto Body, our detail center is second to none and can restore your car to showroom condition. We guarantee the quality of our work for as long as you own your vehicle.